Contact our Wheeling family dentist to request an appointment for a dental exam and cleaning. It is recommended to brush your teeth at least twice per day and floss daily to prevent the build-up of plaque and tooth decay. Using products containing fluoride will also help strengthen teeth. Keeping a balanced diet and reducing the number of snacks you eat daily can also contribute to good oral health. Eating too many snacks filled with sugar can put you at a greater risk for tooth decay and tooth loss. If possible, drink a glass of water after every meal to wash down these sugars if brushing your teeth isn’t an option after food intake. If you have any questions about your current dental hygiene routine, please contact our family dentist in Wheeling. At Galaxy Dental, our Wheeling, IL family dentist, Dr. Zhana Krasyuk, welcomes children and adults of all ages to our dental practice. We are dedicated to serving our patients with care and compassion. We believe in the importance of patient education and promise to speak candidly about your treatment options and progress. 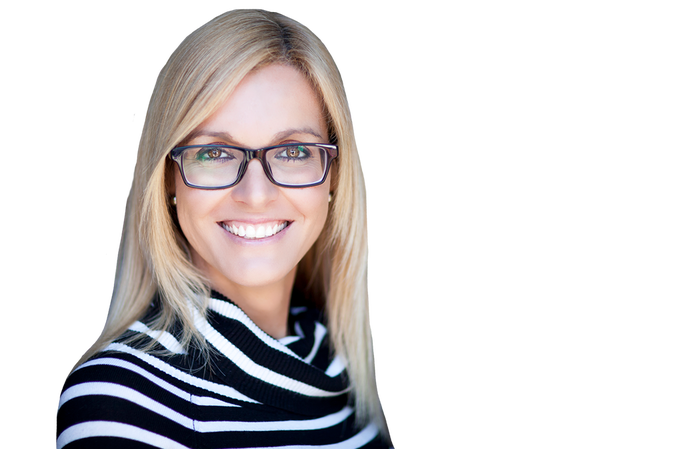 Dr. Krasyuk practices general dentistry and is a strong advocate of ongoing education. She continually refines her knowledge base and technique. Dr. Krasyuk is focused on the disciplines of implants, oral surgery and endodontics.